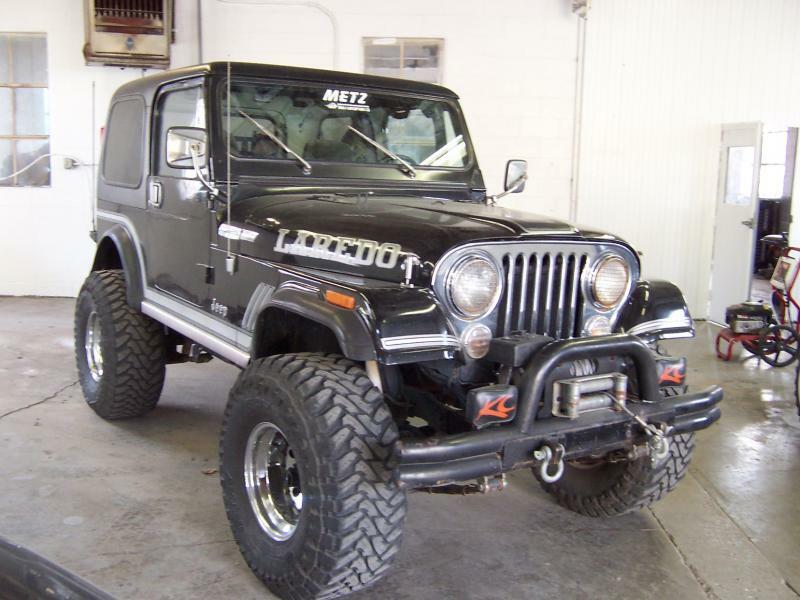 This is an original Paint, One family owned completey rust free 85 CJ7 Laredo. Mopar Port Fuel injection upgrade of rebuilt 6 cylinder 20k miles ago. Jeep has about 115k on it. Full original hard doors and hard top. This is a very special Jeep ready to show or go. It has no rust, no bubbles etc and the underside looks very new! More pics coming in the following days but as always, probably a good idea to act quickly! Please click here for many photos.